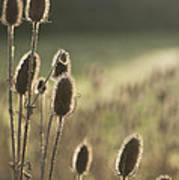 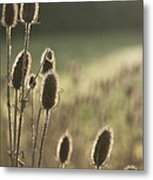 Backlit Teasel is a photograph by Anne Gilbert which was uploaded on January 20th, 2013. 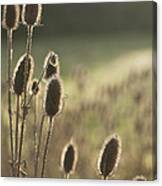 I like the light and simple composition, well done Anne! 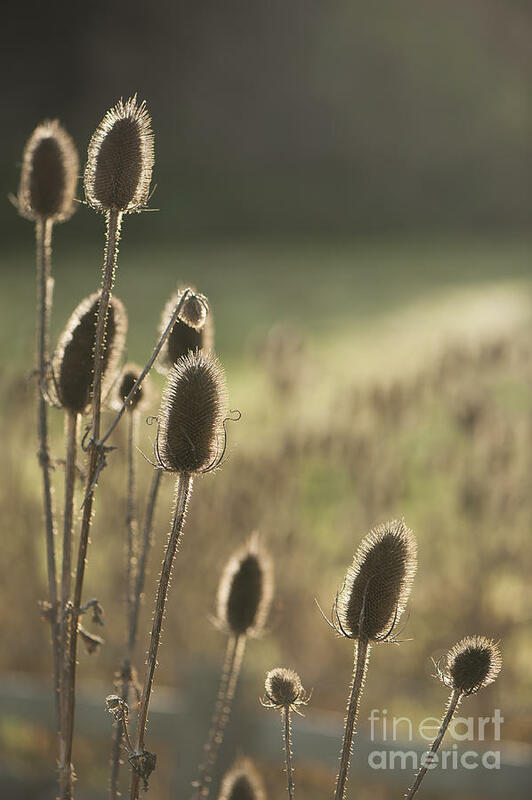 Beautiful light, DoF and composition!